Community Groups (CG) are underway for this semester!  If you are not yet part of a group, and would like to join, please email community@thegospelcity.org to sign up. **CG will start on Feb 25 and end on May 26. **Locations are subject to change. **Groups will be capped at 15 people. WHAT IS COMMUNITY GROUP? Community Group is a safe, comfortable, and fun environment where we can build up our friendships in Christ through smaller gatherings and sermon-based discussions.